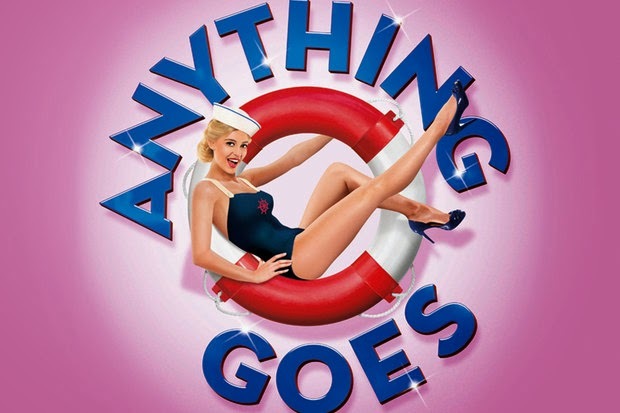 Sheffield Theatre’s production of Anything Goes is launching on a simply mammoth tour of the UK – over 30 venues in 10 months – so it’s a pretty good job that it’s a largely excellent production. 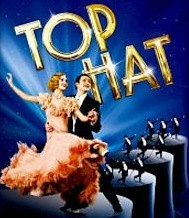 It’s rather amusing to note the number of reviews that mention that this classic show is over 80 years old yet still point out that the much revised book isn’t anything special at all but merely a framework on which to hang some of the most glorious songs of Cole Porter’s career. 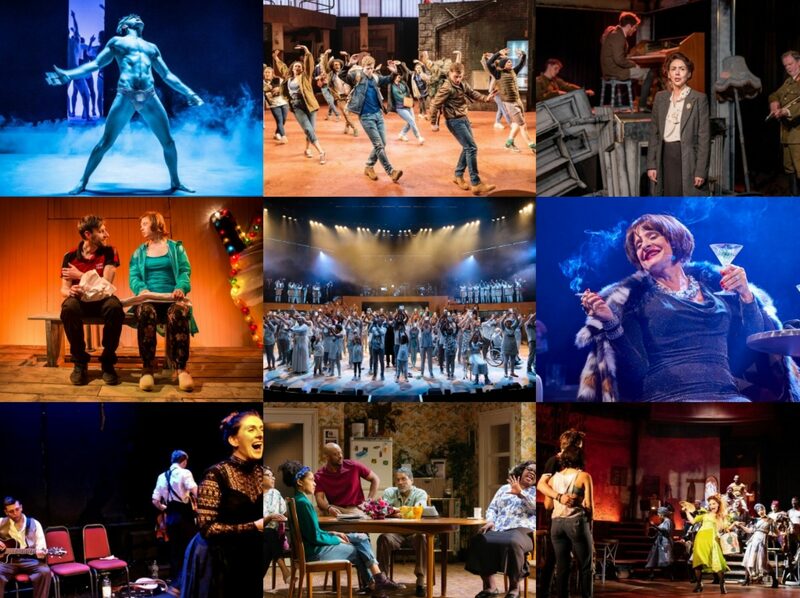 Given the average age of the audience, this will not come as a surprise to anyone, but there’s much here in Daniel Evans’ production to commend it to the young’uns too.